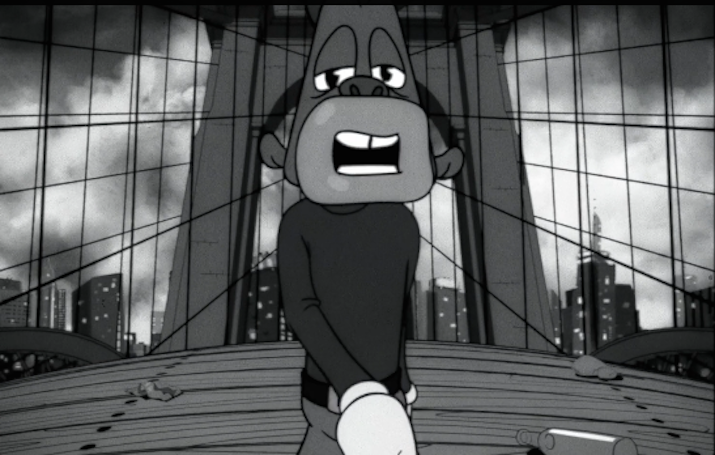 According to reports, Hip Hop mogul Sean “Jay-Z” Carter, has his sights set on trademarking the controversial “Jaybo” character from “The Story Of O.J.” video off his recently released 4:44 LP. Jaybo was created in the mind of “Sambo”, the centerpiece of minstrel stereotypes created in the late 19th century-early 20th century, which still permeate African-American entertainers’ roles as well as reflect the juxtaposition of the African-American male in modern society. Hov’s award winning video samples Nina Simone singing, “My skin is black,” and also features the 48-year-old rapping as images of cotton fields, burning crosses, slave ships and lynchings appear around the Jaybo character. S. Carter Enterprises is planning to create products including T-shirts, sweaters, hats, blankets, pillows, dinnerware, mugs, cocktail shakers and thermal containers, featuring the controversial character, which was created from “The Little Black Sambo” character, originally animated in 1899.